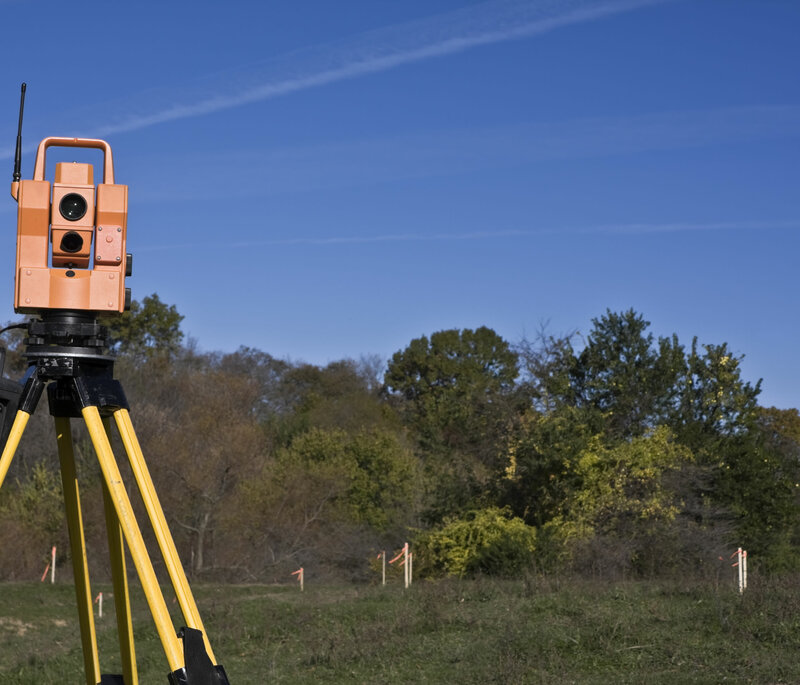 Patton Land Surveying (PLS) has prided itself since 1962 on customer satisfaction and providing the highest quality land surveying service available. PLS employs a multi-talented staff that can handle any size project. 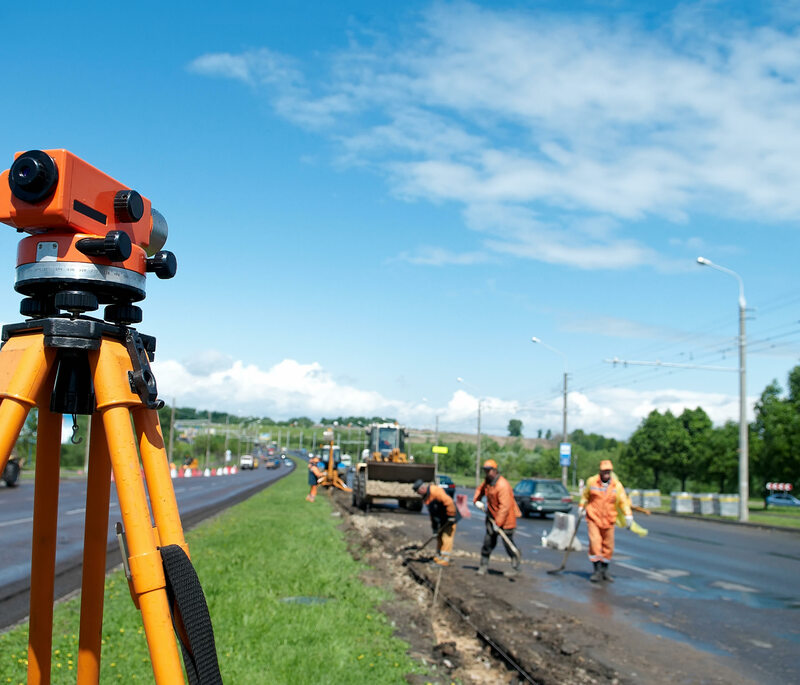 Our strong work ethic enables us to build strong relationships within the community, including government officials, developers, builders, and other design professionals; which allows us to get a project built, and open for business in the most time efficient and cost effective manner possible. 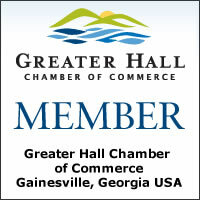 Our client base encompasses both the public and private sector. Client accessibility to our staff and principals has enabled us to develop relationships that allow for frequent interaction and communication between our staff and our clients. Listening, planning, and communicating are paramount in the success of PLS and our clients. 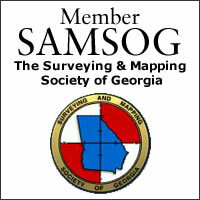 PLS provides most any service needed for any type of land surveying needs. PLS provides an individualized, hands-on approach to every project; which has contributed to our well respected reputation in the community and development world. 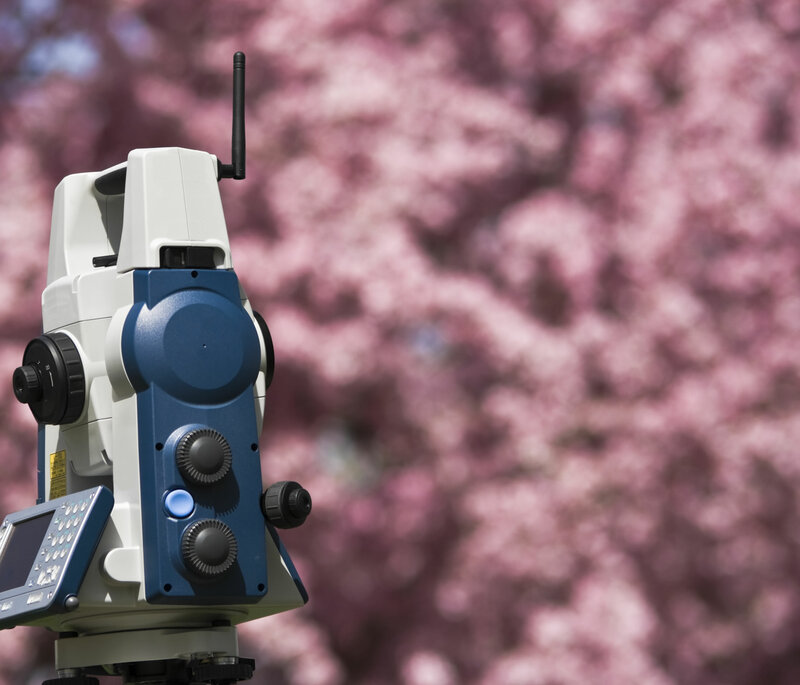 Our firm is dedicated to providing high quality measurements and research to meet client demands. 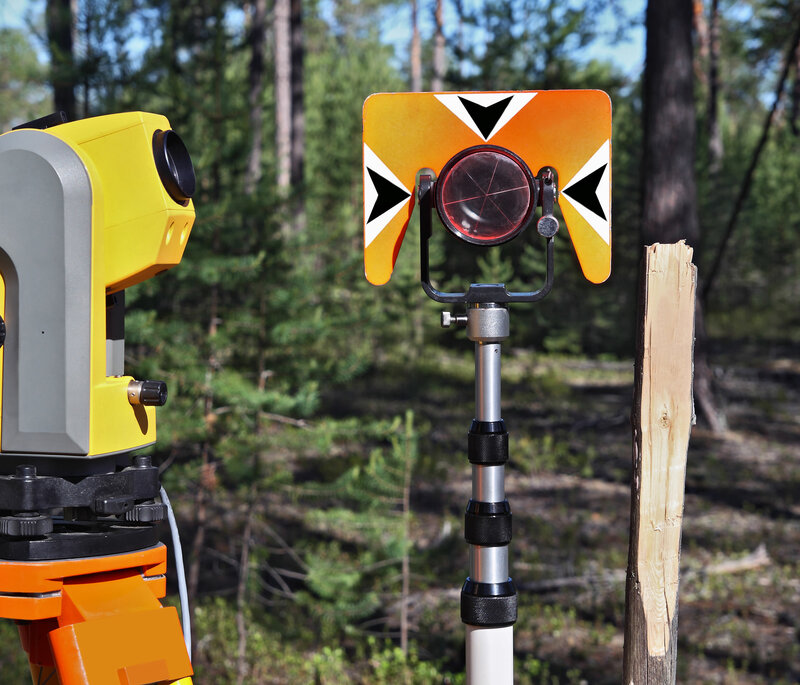 PLS stays abreast of the latest equipment to further assist with the success of your project. 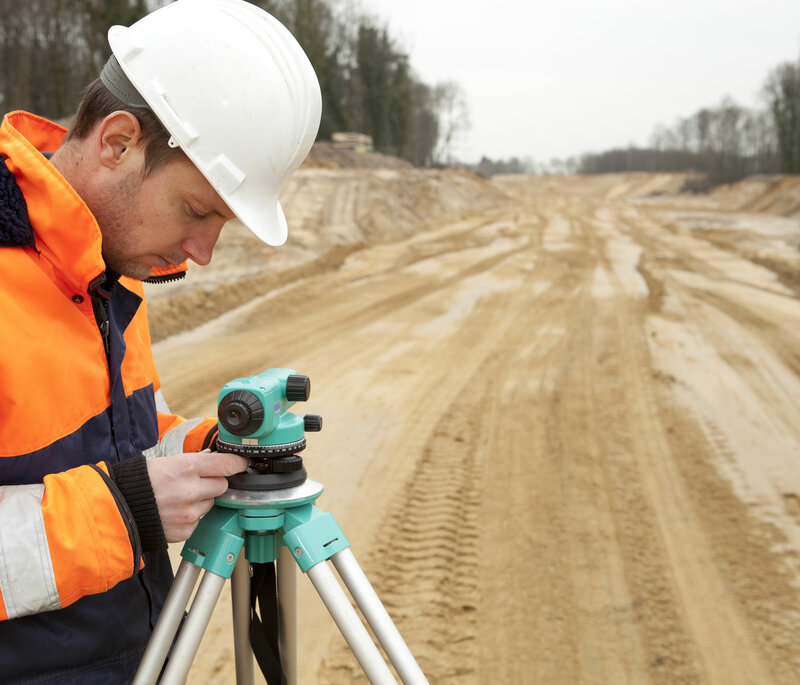 PLS has Land Surveyors, Master Draftsmen, Research Specialist, Expertise Field Crew, and Project Coordinators ready to make your project a success.